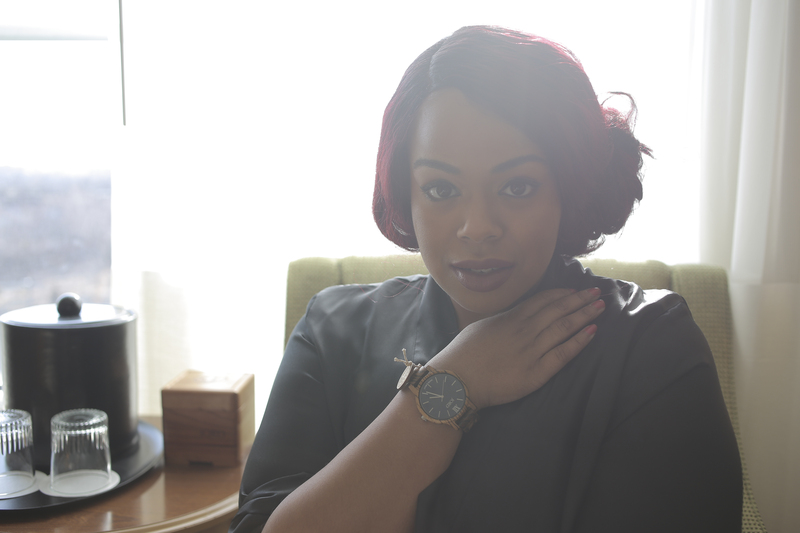 So today on the blog were talking WATCHES….. I know many people these days use digital technology to check for the time such as cell phones, but nothing says mature adult like a good watch. 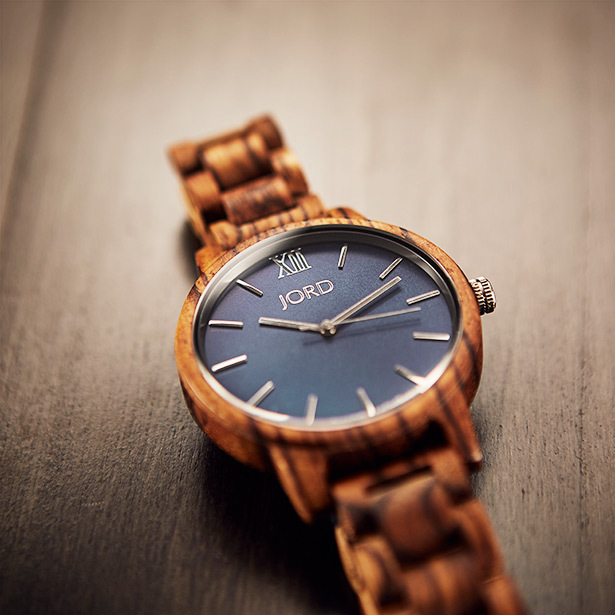 Now you may have seen these stylish wood watches all over Instagram lately, but if you have not, you need to check out JORD Wood Watches. These watches are unique pieces for men and women. With Valentine’s Day coming up you might want to add these to your wishlists or think about whom you could gift one too! 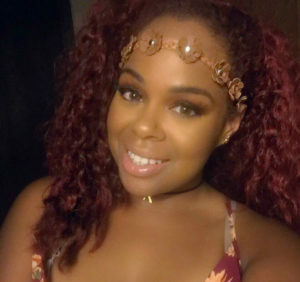 Keep reading and find out how to enter the giveaway I am hosting with JORD! I am wearing the Frankie in Zebrawood and Navy on this post. The wood is very light and not clunky on the wrist at all. The watch is measured to fit the size of your wrist, so you will get a perfect sized watch upon receiving it. My favorite part of the watch is the wood detail which makes it trendy and different. I love how the Navy color is vibrant and bright and gives a classy finish. 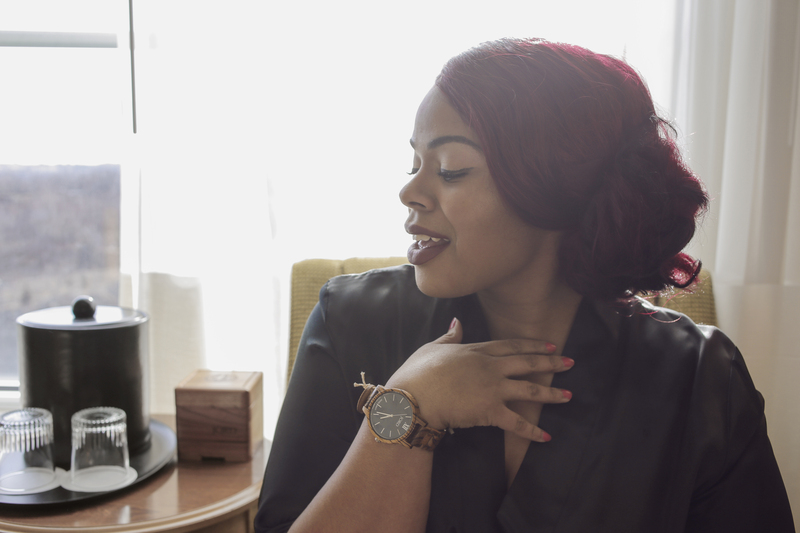 All of the watches are handcrafted and offer a variety of wood finishes to choose. 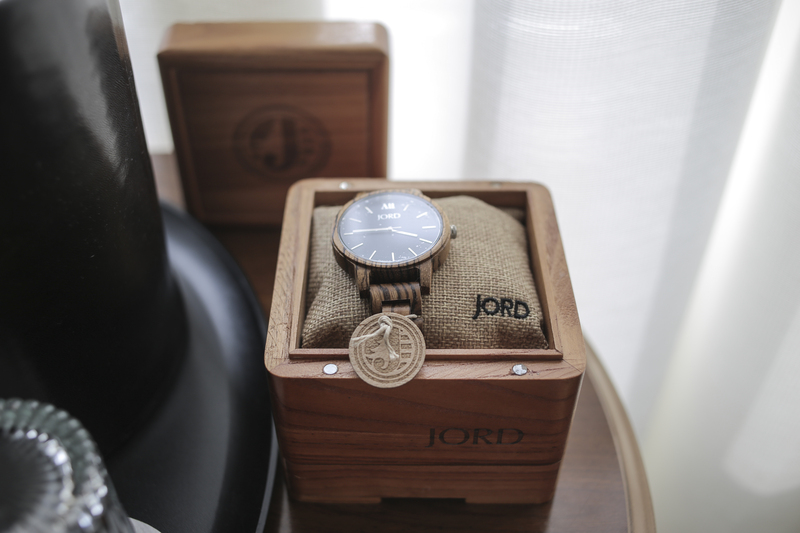 JORD wood watches are the type of watch you can wear anytime – whether you are shopping, hanging with friends, or going to an event. Also, I love how they give you the option of being able to personalize it with engraving which can make it real special. What’s better than a handcrafted watch customized with love. So now that you see the watch that I own. 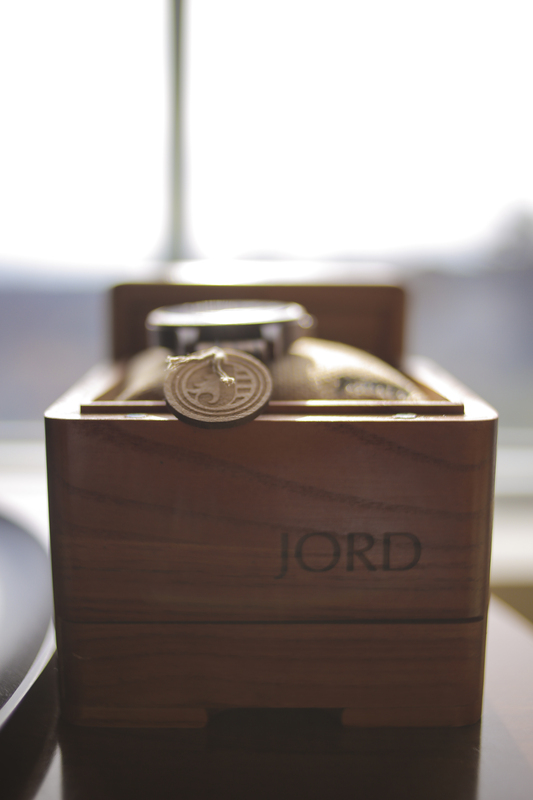 I have teamed up with JORD for a giveaway where one of my lucky readers can enter to win a $100 credit towards the purchase of their very own watch. Also for each person that enters the giveaway, you will get a $25.oo credit to use just for entering. So what are you waiting for make sure to click HERE, so you to can be timeless and own a stylish JORD wood watch. As always thanks for stopping by and checking in and Special thanks to my amazing photographer Alex Joachim on the photography!! !